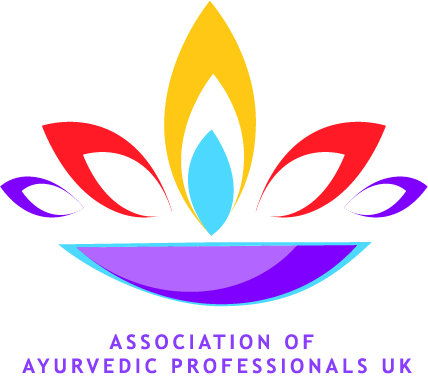 Hi there, is 2019 the year for you to improve your health and learn about Ayurveda? 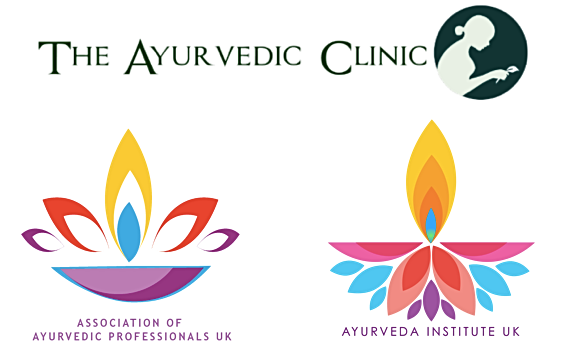 The Ayurveda Institute is the only provider of Ayurvedic education able to offer training delivered by a team of doctors and therapists in continuous practice in a well-established Ayurvedic medical clinic. 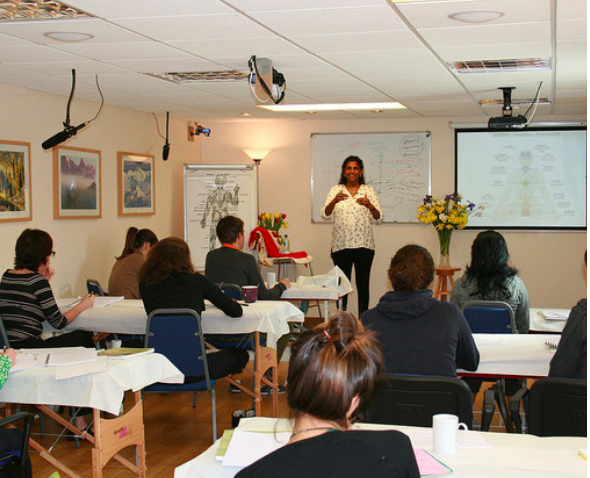 ﻿The theoretical and practical training is delivered exclusively by Ayurvedic physicians with decades of clinical practice and senior Ayurvedic Therapists who specialise in Panchakarma treatments which are used in the treatment of serious disorders. Authentic, therapeutic massage specifically focused on the treating disorders in the body and mind. What better way to start the spring? The total cost of the course is £1,120.00. We offer 70% in-class supervised practicum, online, recorded videos of the massage techniques, herbal preparations and teaching as well as a 90-page tailor-made accompanying course materials, the course text book and fully supervised practice sessions. 95 students enrolled from all over the world! Our Level 1 student practitioners are starting training clinics soon! Want to have FREE ADVICE and FREE MEDICINE? 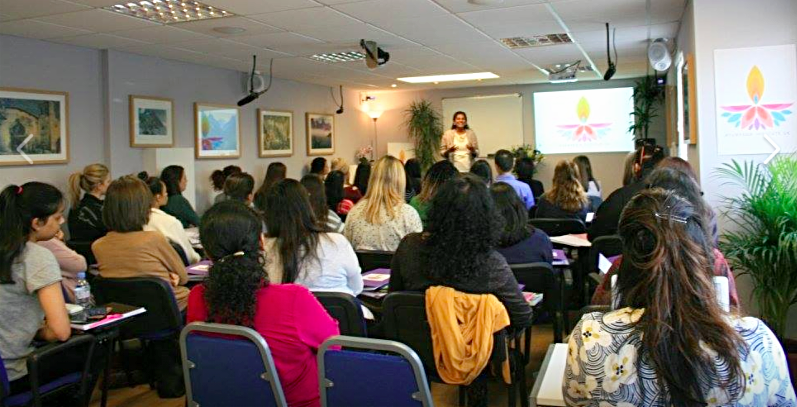 If you would like to learn more about your dosha, about Ayurveda and how it can help you why not volunteer to be a patient for our student training clinics? Its a chance to get free advice, free prescription and talk about yourself in a safe space with our practitioners. They take place in May and June. 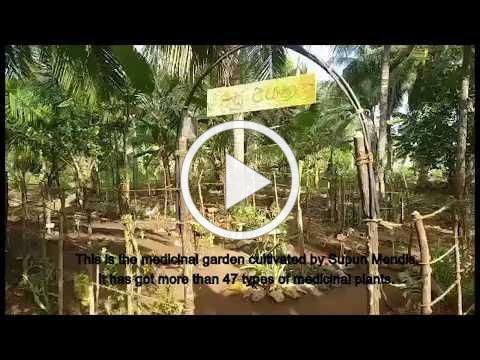 The children are growing medicinal plants in their own gardens to be used in Ayurvedic medicines in the UK. The first phase of this project is now underway - beginning the gardens. Some plants can also be grown to provide food for their own families and to earn an additional income . Your support is literally transforming the lives of these children and their families. It means everything to them. Dr Deepika and Geoff will visit these families during their annual holiday in April to donate more provisions. If you would like to donate for vouchers for shoes, uniforms, school bags etc please get in touch with us. 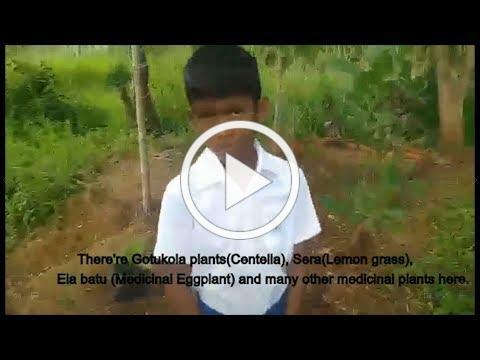 We want to give you an update on how amazingly the children in Sri Lanka are doing with the help of your donations. Thanks to your generosity, scholarships have now been provided for 42 underprivileged children which is supporting their education in schools and universities. 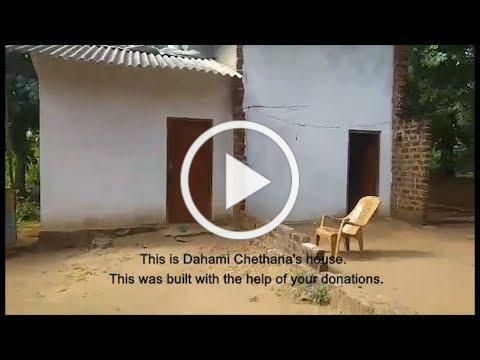 To extend the support so that it can benefit them long term we initiated a project which involves Ayurveda and we hope can provide both work and income for them. One of the students who thanks to your scholarships graduated from uni with a degree in agriculture - has been able to advise and help them do this. In such a short space of time, these young children and their families have already done an amazing job growing many herbs. The enthusiasm and commitment with which they have undertaken this project has really warmed our hearts. 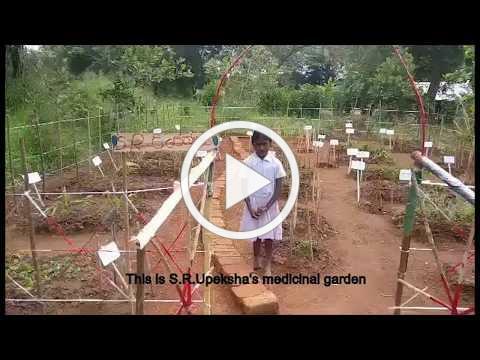 Dr Deepika and Geoff have pledged to give a prize to the student who creates the best garden - a new computer to help them with their education! 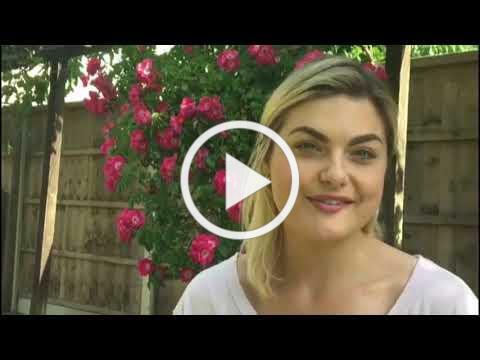 TESTIMONIAL: Digestive issues, acne, thyroid. 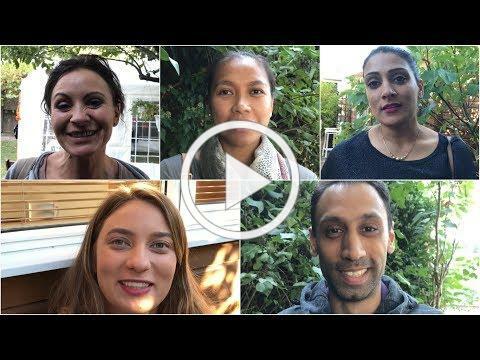 Yotta explains how Ayurveda was able to completely resolve these issues and make her feel better! ﻿ The Ayurvedic Clinic in London, has been operating for more than two decades to heal, counsel and treat thousands of patients. Dr Wathsala Wijesinghe, Dr Deepika Rodrigo and Dr Anura Chandrasekara are a group Ayurvedic physicians with almost a century of collective experience. They work in symbiosis with their team of expert Ayurvedic Panchakarma therapists and staff to deliver the highest quality care. Instantly relieves itchiness, discomfort and inflammation associated with eczema psoriasis, dermatitis and rosacea. Alleviates the stress of dry, sensitive and troubled skin, helping it to heal and repair. Made from sustainably wildcrafted herbs according to an ancient Ayurvedic formula. 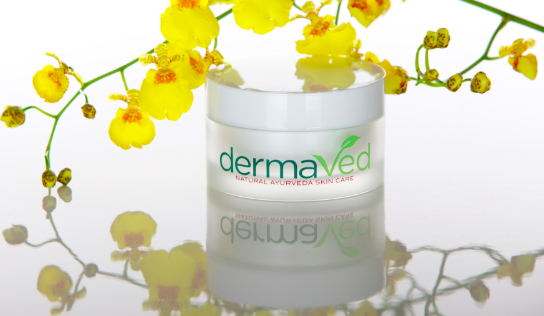 Harpreet talks about how Dermaved cream helped her son's eczema, chick pox and cold sores! 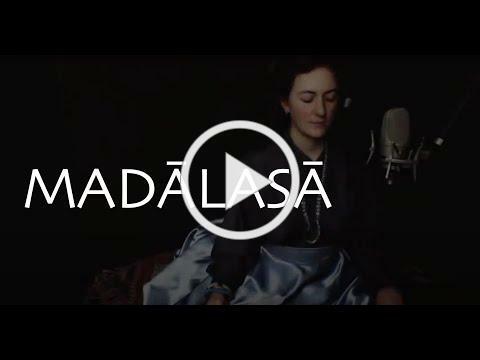 "Its amazing, it really is"
Gabriella is a scholar of the ancient language of Sanskrit and music . She has dedicated her life to these disciplines and their capacity to heal. Having studied Sanskrit from the age of 4 years old and read Sanskrit at Oxford, she is a modern day master. In the modern age, more than ever, disorders that appear in the physical body originate from psychological factors. Despite advances in our connectivity online, our capacity to nurture true connection and self expression has reduced. 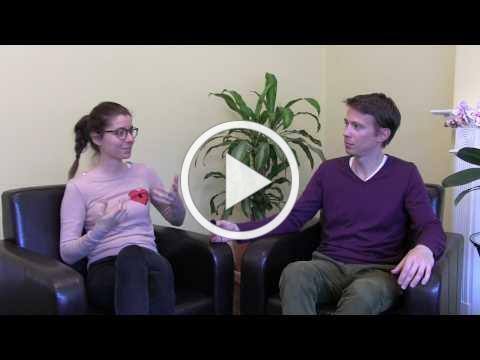 Our one to one communication breaks down and more of us experience feelings of isolation. Without the opportunity to express ourselves in the right way, we cannot release the very energy that is accumulating and causing the physical imbalance. Emotion itself manifests as energy in the heart chakra. 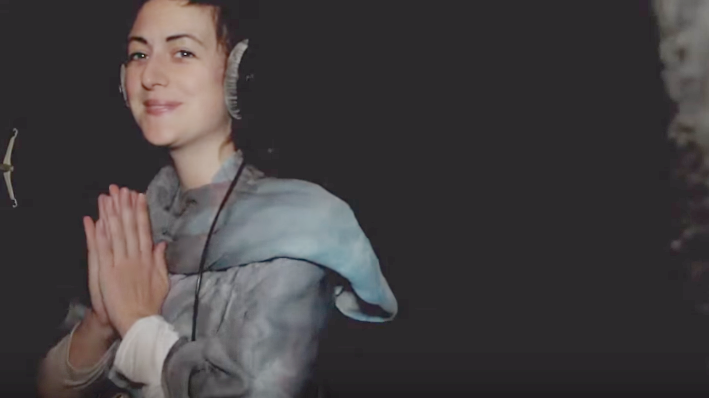 One extraordinary way to release this energy is to use Sanskrit sounds to create a vibration that allows the release of tension deeply embedded at a cellular level in the body. 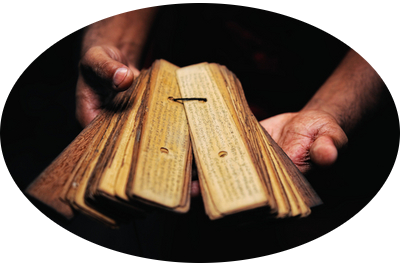 Sanskrit is the pure language, the sound of creation. It is the extension of natural sound vibration in the universe. Using Sanskrit sounds, suppressed emotions that are beyond articulation and which suppress the throat chakra can be released. 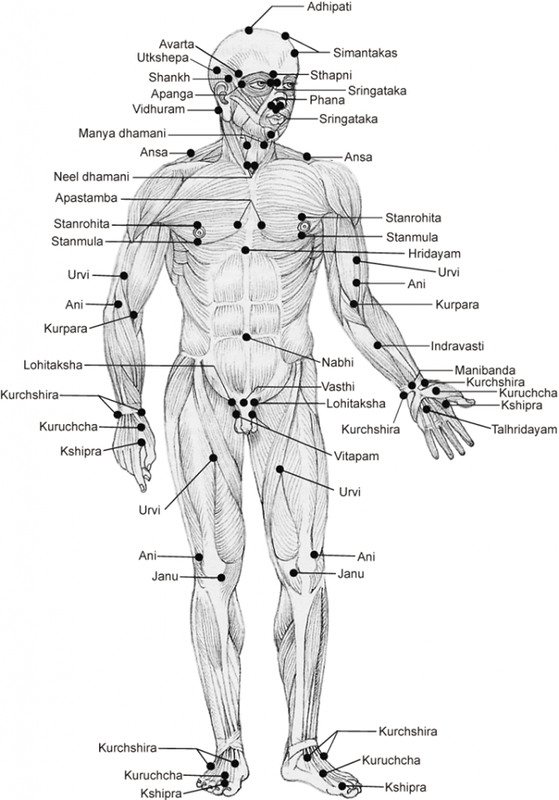 Sanskrit sound is counselling beyond words. 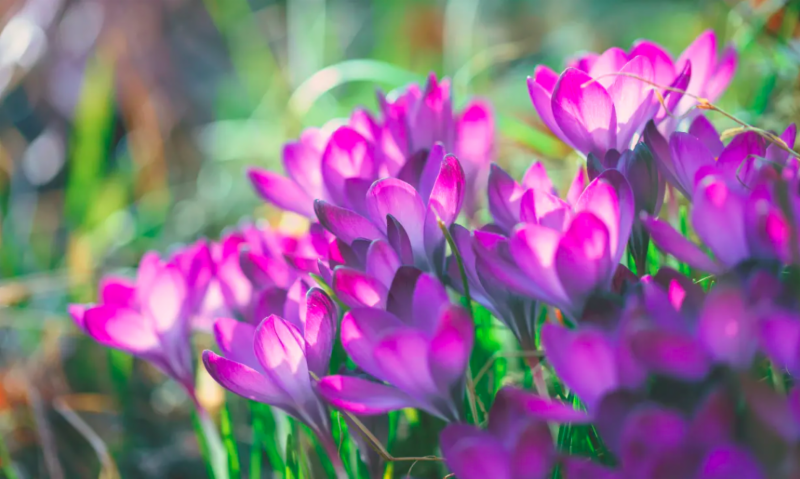 It has a deep impact on emotions which can be released through singing, chanting, laughing, crying or indeed any response that emerges as a result of the vibration. 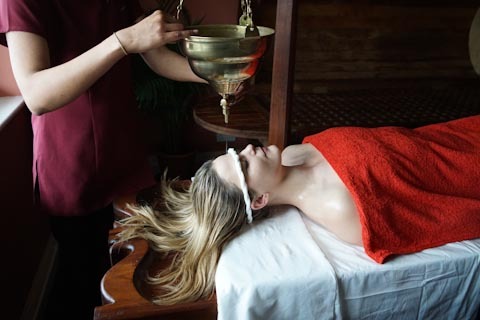 Sanskrit sound therapy can help with many conditions from hypo & hyper thyroidism, goitre, throat cancer, depression, anxiety as well as many conditions who’s origin is emotional or psychological and balance the corresponding chakra including fertility issues, digestive issues, skin disorders and many chronic disorders. A short consultation at the beginning of the session allows Gabriella to identify the imbalance in the constitution (dosha) and its manifestation in physical or psychological disorder. The whole session is then individually tailored to address your specific needs. 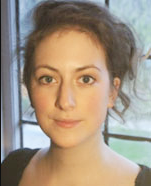 Gabriella works with sensitivity and compassion to hold a sacred space for each person.